November in Vancouver is a time of cold, grey skies and unceasing rain. It is the perfect season for reading. 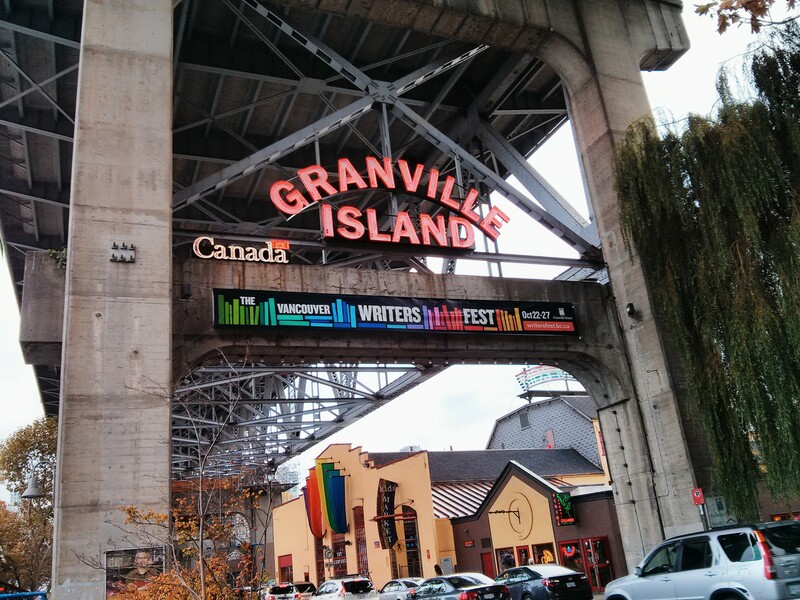 Last week at the Vancouver International Writers Festival however, I learnt that we’re not reading as much as we could be. 45% of Canadians do not meet the minimum literary standards. 42% of university graduates in Canada never read another book after graduation, and the average young person spends 60 hours a month in front of a screen and texts 20,000 words each month. In fact, 80% of families don’t buy books. (For most people, the speaker pointed out, Chapters/Indigo is a place to buy a yoga mat). In a small way, I’d like to change that and read with others this November. And so, in the spirit of keeping cheery through the rainy season, I’ll be using the hashtag #rainyreads to share what I’m reading through social media and the blog. Please join me! I’d love to hear about your favourite books, books you’re reading right now, and books you turn to on days when going outside holds no appeal at all. And if you haven’t found time to read for a while now, for the month of November, try reading something you’ve been meaning to try for 15 minutes a day. Tag your tweets with the hashtag #rainyreads (or @shaguftapasta), write on the Seriously Planning Facebook Page, and if you have reflections you’d like to share, do email seriously.planning@gmail.com. If you’re in Vancouver, we’ll have a #rainyreads meetup over coffee at the end of the month. Hey! I think I went to the same presentation as you. In general, I had a great time at the Writers’ Fest. I will try to fit in some blog posts on my reads this month.